1. 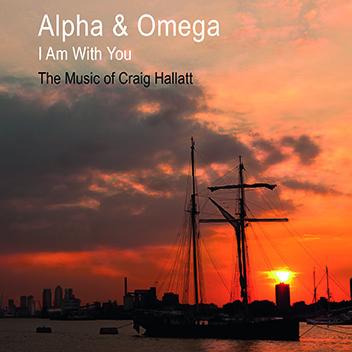 Alpha & Omega – Featuring LBdr Nick Whitehead – Piano. 2. I Am With You- Words Hannah Carpenter.